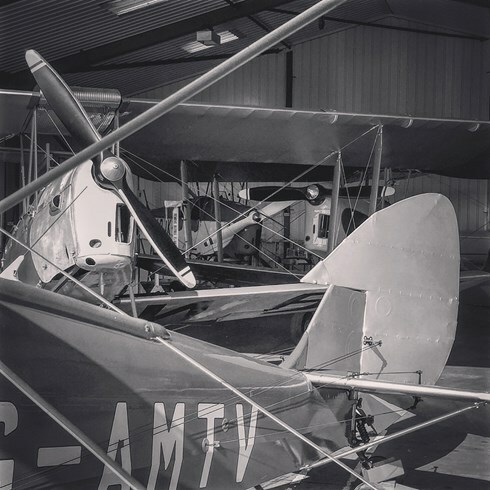 With over 30 years Knowledge and Experience of Vintage Aviation, Specialising in the De Havilland Types. Our precision, attention to detail and skill have given us PFA Accoloades with our Award Winning Gipsy and Tiger Moths. We also carry out Fabric work for all types work including Warbirds and Aerobatic Aircraft. 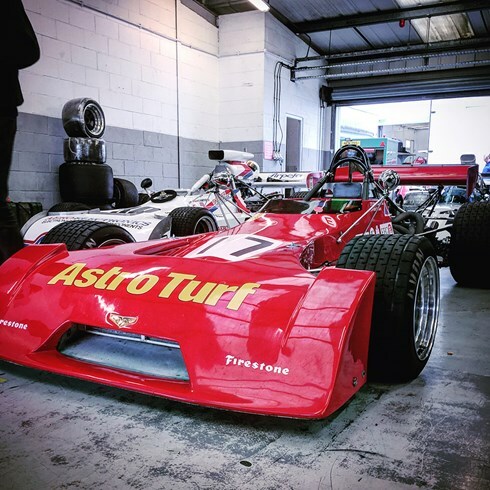 Specializing in the Historic sector our experience stems back to the 1970's and 80's where Ian ran a succesful race team, Winnng races and championships. 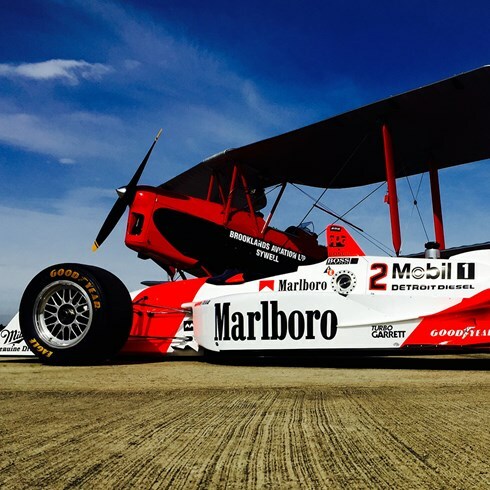 We know look after several cars for the HSCC Derek Bell Trophy , supplying to support to races around Europe. Using our Skills from of sectors of the Businees we are able to offer a High Quality Painting Service from anything from the smallest part to a MotoGP bike or Indy Car. With in house Design Suites catering all your needs from 2D to 3D CAD, we hold Licences for AutoCAD and Solidworks. Our on site CNC Router enables us to do a wide variety of work, from Artistic Shapes to Aircraft Parts. We can cut straight from a DXF file, or if you dont have the ability or time, Give us the drawing and we can give the finished part. Builders and Fitters of Chamionship winnig Boats. We can also cater for all boat repairs including Wood and GRP.